Oily skin can be an absolute nightmare, especially during the hot summer months. However, we are going to our best lives this summer and we refuse to let oily skin get in the way. Let’s tackle this thing head on! Read on for more! To ensure that you don’t use something that might irritate your skin it’s best to consult a professional first. This is especially important if you have sensitive skin as I do. Another reason to consult a dermatologist is that the drugstore brands might just not work for you if you have dark spots, acne prone skin, sun spots and other skin conditions the ingredients in most over-the-counter products may not be strong enough to address your issue. Oily skin is often prone to acne breakouts because the skin overproduces oil and can clog pores. The best remedy is to choose skincare and makeup products that are oil-free. 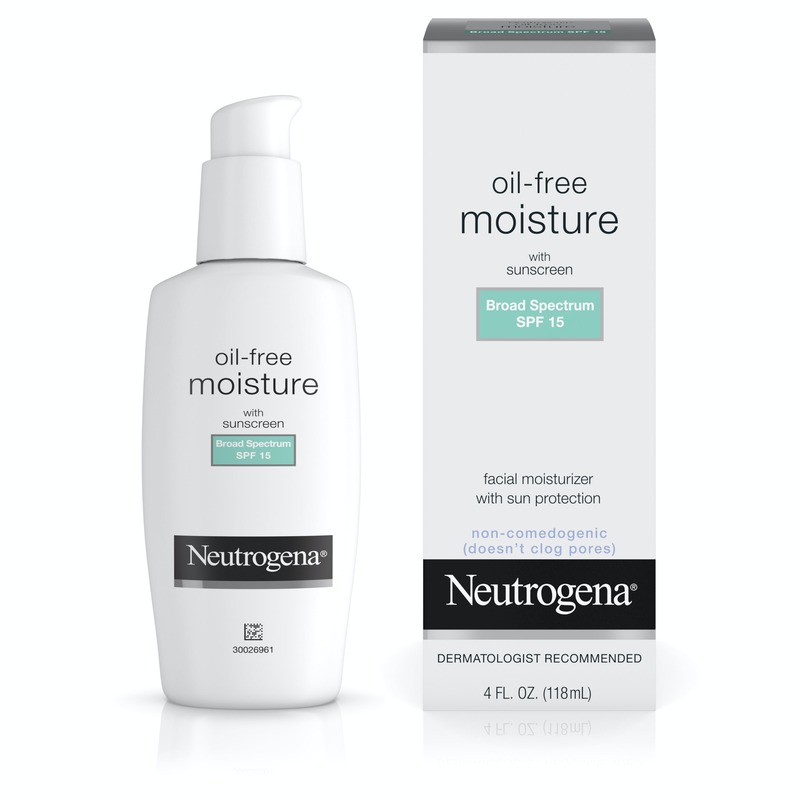 Try Mario Badescu, Neutrogena, Clean and Clear or Kiels if you need oil free moisturizer. Opt for an oil-free foundation as well, Mac, Clinique, Revlon, Naked Skin, Maybelline and L’Oreal are all great brands to try. This goes for your skin and body; drink lots of water especially during the summer to keep your skin hydrated from the inside out. As for your skin, you’ll need moisturizers for your face and lotion for your body. Oh and don’t forget the lips, they too can become dry and chapped from the damaging effects of the sun. 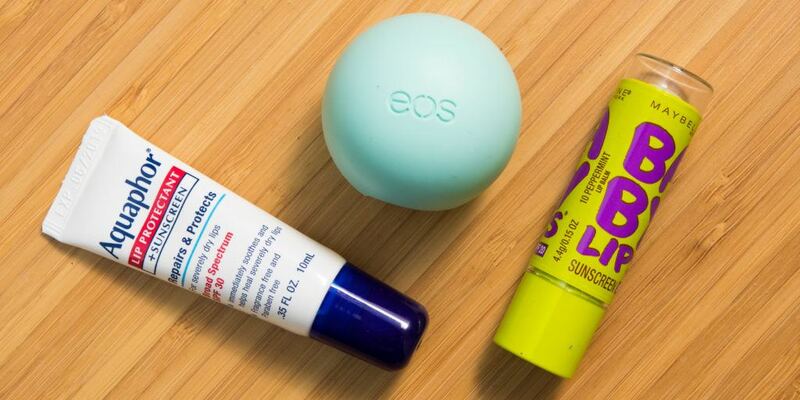 I personally swear by Maybelline Baby Lips, but you can also try Jack Black Intense Therapy Lip Balm SPF 25, Nivea Smoothness Lip Care SPF 15, Burt’s Bees 100 Percent Natural Medicated Moisturizing Lip Balm or Smith’s Minted Rose Lip Balm. EOS and Aquafor and some great options to try as well.